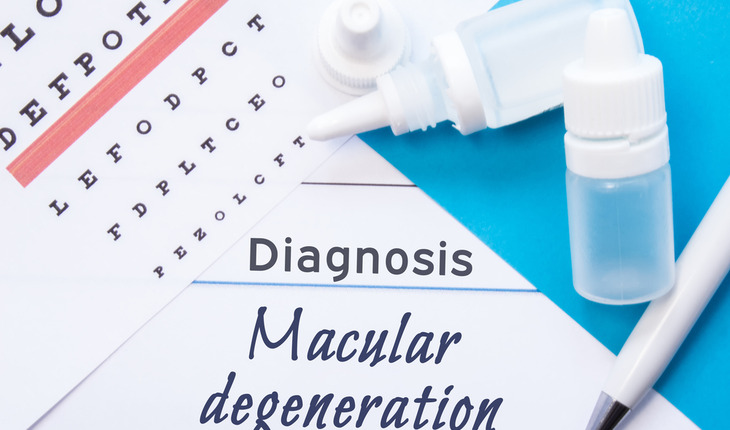 An international team of researchers from Queen’s University Belfast, University College London and the University of Alabama at Birmingham, USA have developed a cell culture model that could help to develop earlier treatment strategies for age-related macular degeneration (AMD). A release from Queen’s University Belfast notes that AMD, which is the third most prevalent cause of vision loss worldwide and is twice as common as Alzheimer’s disease in older persons, affects the central part of the retina causing changes to central vision leading to sight loss. The research study, published in February 2017 in Investigative Ophthalmology and Visual Science, found that retinal pigment epithelial (RPE) cells removed directly from the eye can reproduce all the major known elements of drusen, the hallmark extracellular deposit of AMD, when the cells are grown on specific surfaces.